The film has got ‘U/A’ certificate and is releasing on August 3rd. The upcoming rom-com entertainer ‘Chi La Sow’ starring Sushanth and Ruhani Sharma as lead pair has completed the censor formalities. 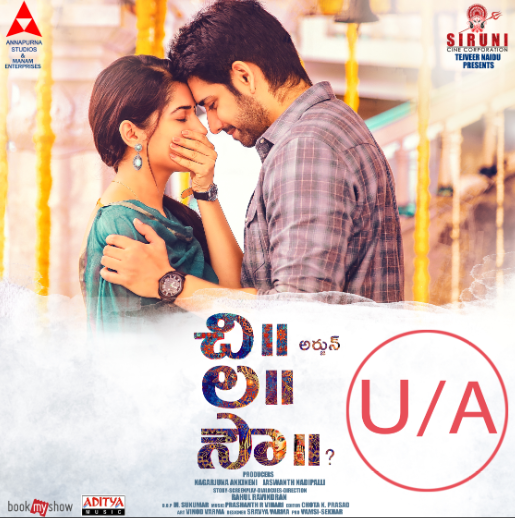 The film has got ‘U/A’ certificate and is releasing on August 3rd. Chi La Sow marks the debut of actor Rahul Ravindran as a director. “A few months ago, when Sushanth and I met, we got talking and he mentioned his desire to change track and try something new. He shared that he was looking for a story that was realistic and sensible. That’s when I told him that I may have something. I’ve had this story idea in my head for nearly nine years now. We discussed it, and in no time, we were on,” Rahul Ravindran had said in a interview last year on how he bagged the film. 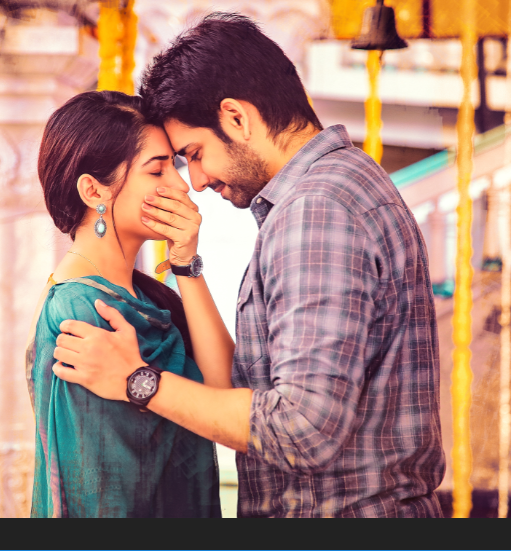 With ‘Chi La Sow’, the film’s female lead, Ruhani Sharma is debuting as lead actress in Telugu cinema. Vennela Kishore, Rohini and Anu Hasan will be seen in supporting roles while music is composed by Prashanth R Vihari. The film is being backrolled by Annapurna Studios and will jointly release in association with Siruni Cine Corporation banner. ‘Chi La Sow’ is releasing on August 3rd. Well, Sushanth’s most of his films were debacle at the box office but the actor has always proved himself of being a hardworking actor. let’s wait and watch what Chi La Sow has to offer to the audience.